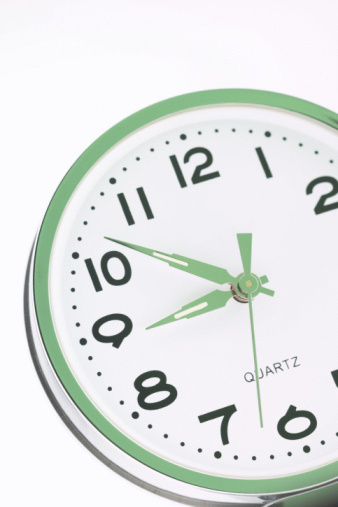 We also offer late appointments with a doctor from 6.00pm to 20:15 on Tuesday evenings. 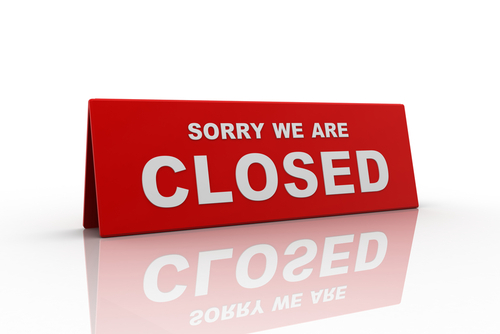 Between 18:00 and 08:00 Monday – Friday and 18:00 on Friday until 08:00 Monday, the health centre is closed. In order to obtain medical advice at these times, please dial the surgery number: 0141 211 6100 as usual. A receptionist in the emergency call centre will answer your call.